Why choose CUE? It’s a big question for all future students. Want to know more? 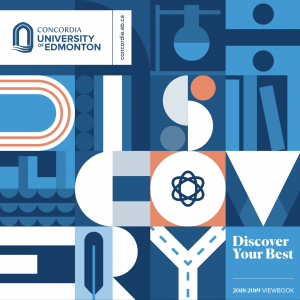 Check out these videos and learn about Concordia from our students and faculty.